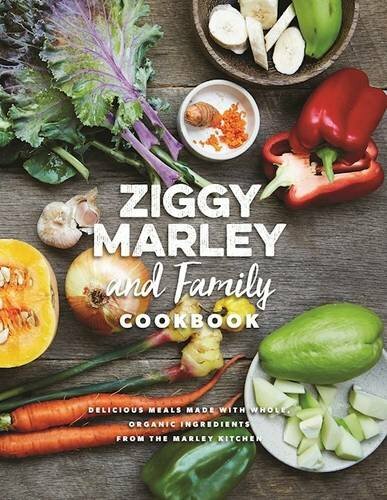 Check out the Ziggy Marley Family Cookbook! Can be purchased on ZiggyMarley.com. Spread the word and tune in now! 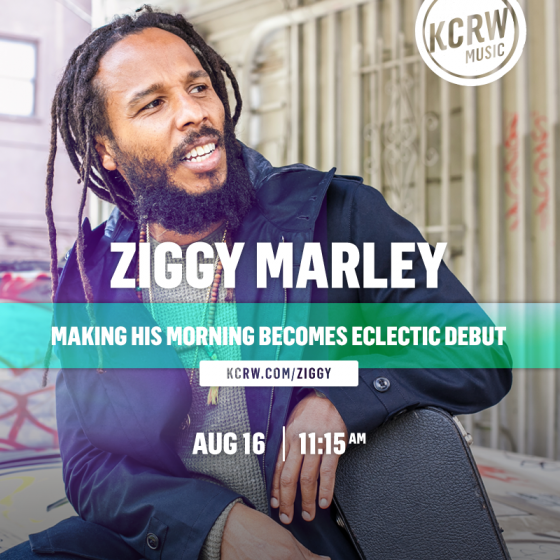 TONIGHT | ZIGGY MARLEY x COLBERT! 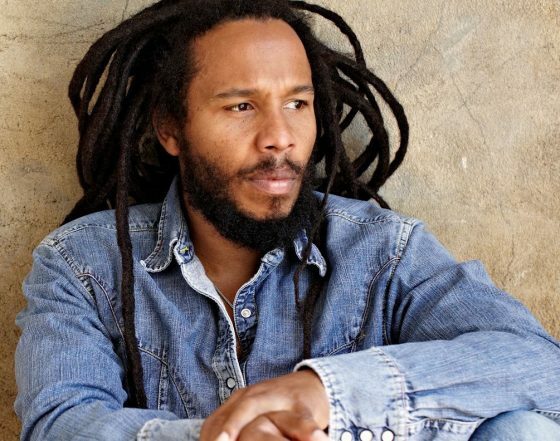 Tune in TONIGHT 11:35pm|10:35c to catch Ziggy Marley perform ‘Weekend’s Long’ on The Late Show with Steven Colbert on CBS! Click through below to check out the official lyric video! 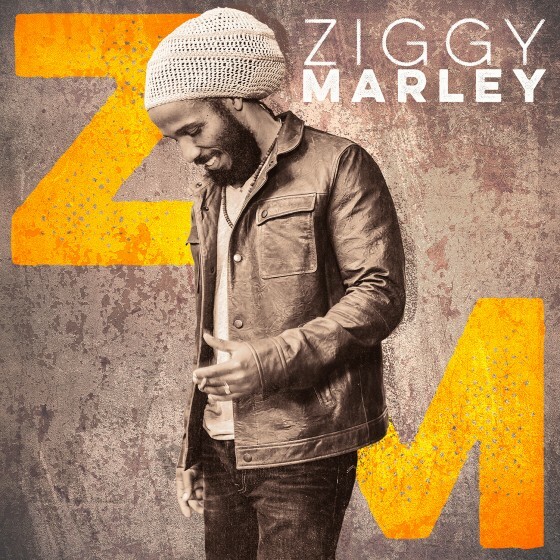 Click through below to watch Ziggy‘s performance of ‘Weekend’s Long’ from this morning live on The Today Show! 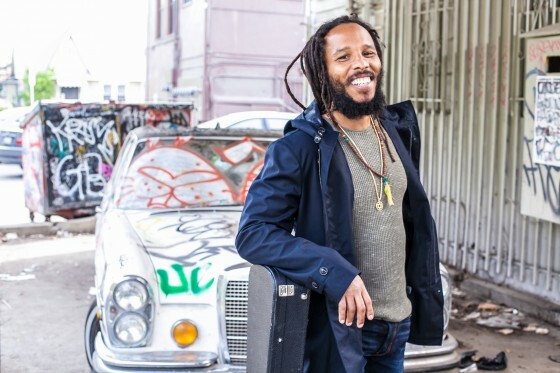 Tune in TONIGHT 12:37am|11:37c and catch Ziggy Marley performing his new single ‘Weekend’s Long‘ off of his new album, Ziggy Marley, on CBS‘ The Late Late Show with James Cordon! 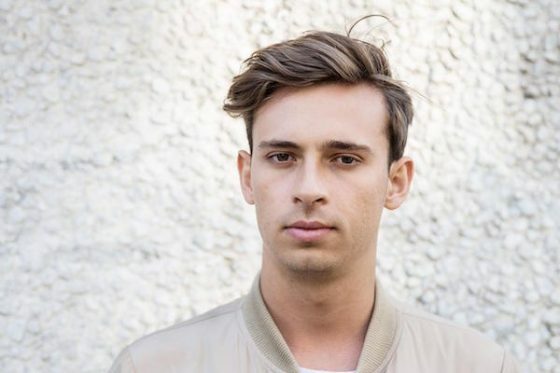 Click through HERE to pre-order the album on iTunes.